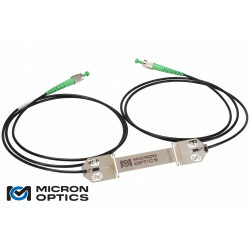 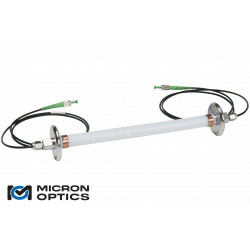 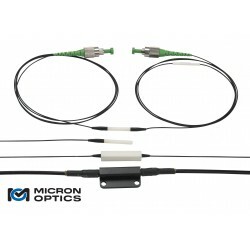 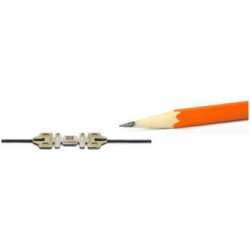 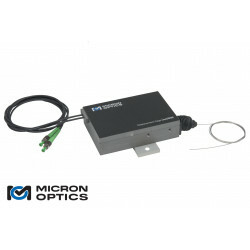 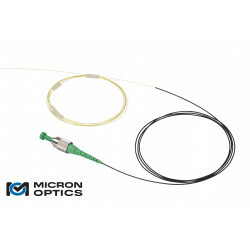 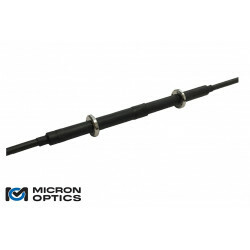 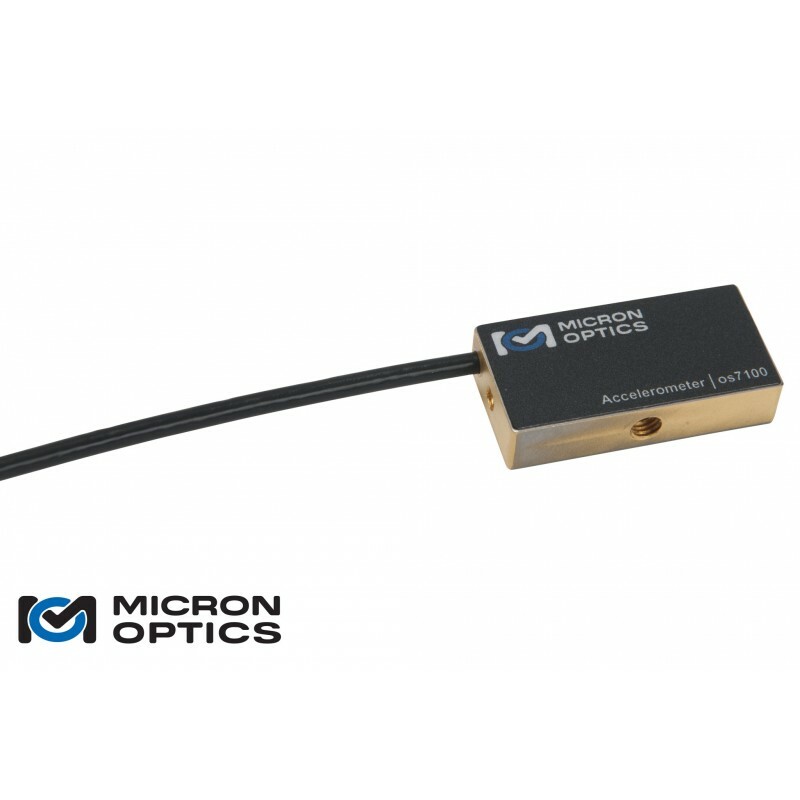 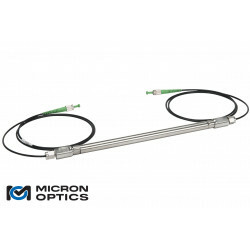 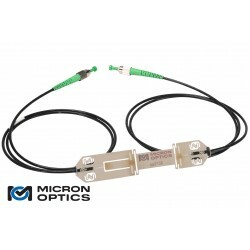 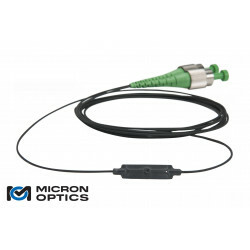 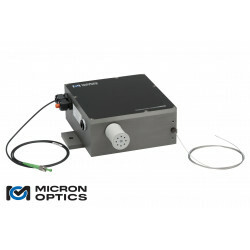 The os7100 is a fiber optic accelerometer based on Fiber Bragg Grating (FBG) technology. 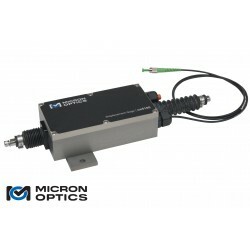 Optimized for large structures and long term measurements, the os7100 measures accelerations from DC up to a few hundred Hertz. Like most conventional accelerometers, the os7100 can be attached to a structure using a standard threaded connection, and is available in one, two or three axis configurations. 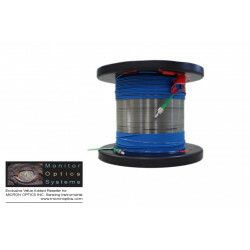 A rugged, sealed metallic body, armored cables, available weatherproof junction boxes and connector protection fittings make the os7100 ideal for outdoor installations on exposed structures. 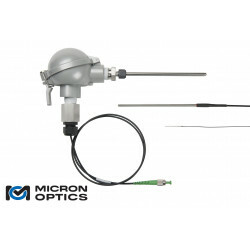 For low frequency signals, the os7100 yields measurements that are as accurate and stable as many conventional accelerometers and offers the added benefits of EMI immunity and lightning/ corrosion resistance that are needed for long term outdoor installations. 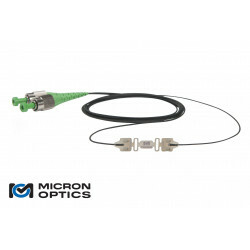 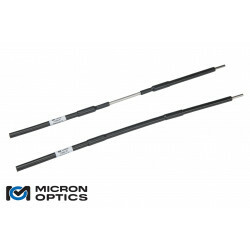 Additionally, the os7100 is inherently compatible with FBG based strain and temperature sensors, thereby enabling comprehensive fiber-based sensing networks. The os7100’s single-ended design is ideally deployed in coupled-star sensor network architectures, thus maximizing overall sensor capacity on each optical sensing interrogator channel. 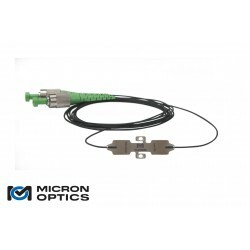 Installation and cabling requirements for these types of fiber arrays are much less expensive and easier to manage than those of conventional electronic sensor networks.